There are currently 20 Dewey Beach Delaware Single Family Homes for sale. 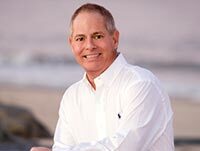 We are your Dewey Beach Delaware real estate specialist offering ALL Single Family Home sales Dewey Beach Delaware Real Estate For Sale. Turn-key beach house - FEE SIMPLE in the heart of Dewey Beach, just two blocks to the Atlantic Ocean. Just blocks to all of Dewey's dining and entertainment. Behind a picket fence is a large front deck shaded by mature trees. Easy to maintain pergo floors throughout. Open-concept living room, kitchen, and dining area are ideal for entertaining. Oversized screened porch to eat, lounge or people watch. Master bedroom features en-suite bathroom. Two additional bedrooms and another full bath to accommodate guests. Large shed to store your bikes and beach gear. A/C only 6 years old and totally encapsulated crawl space. Nice iestment with solid rental history and Summer 2019 rentals already in place. Rental potential higher than $33K if weeks are not blocked for family and off season added. This well-kept home is sold fully furnished and accessorized. RENTAL IESTMENT or REMODEL or BUILD NEW!! Unique property in it's own right. Large lot. Two 1 level, rustic with knotty pine apartments w/3bdrm, 1bath each with one being down and one up. Each has it's own porch, there are 2 outside showers. Age of the house is unknown. 1965 is a guestimate. Square Footage of property will need to be verified. Rehoboth-By-The-Sea. 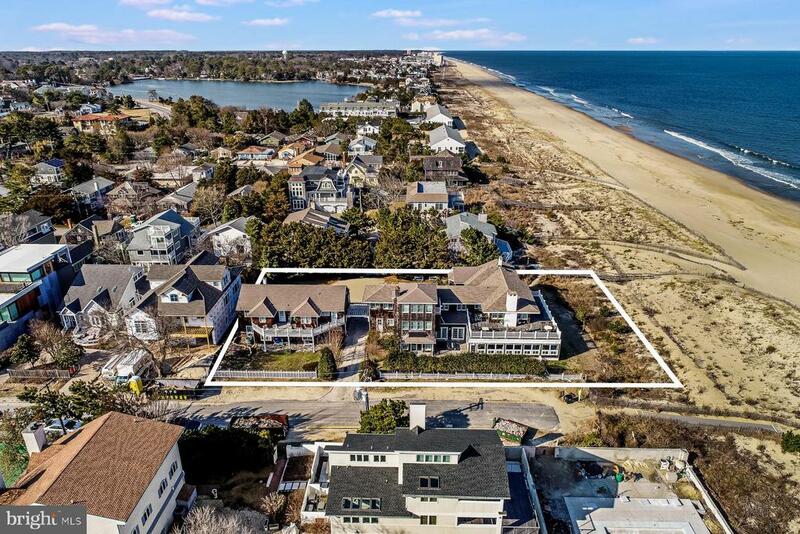 A rare opportunity to own a fee simple parcel in Rehoboth-By-The-Sea. East of Route 1 & just steps to the beach! Large screened-porch offers additional entertaining for family and friends. An easy bike ride to Rehoboth or downtown Dewey. Spectacular opportunity for the savvy iestor.